My daughter told me about these peanuts not too long ago when she tried some for the first time. I mean she literally sent me a picture and said "you have to make these!" I was like wait, what do you mean deep fried peanuts you eat shell and all? How is that possible? Isn't the shell too tough? Well come to find out, no, it's not. It takes on this crispy/crackly texture that's really pretty darn good. And I mean deep fried peanuts ... come on ... who could resist? I think the real appeal is the "idea" of it. Not only do you deep fry ’em in the shell, you eat them that way ... shell and all. Who knew? These were fun to make and really tasty to eat. 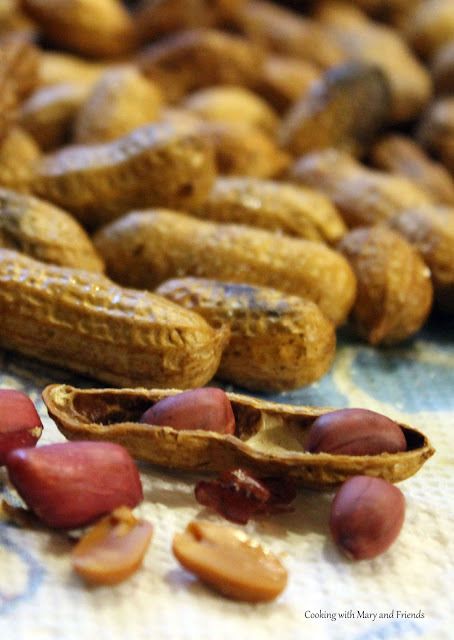 Don't want to eat the shell, you can simply shell all the peanuts = easy peasy! In a heavy pot, or deep fryer, heat oil to 375 degrees. Submerge peanuts in oil and fry until crispy (about 10 minutes). Drain well and toss with 2 tablespoons of spice blend, or dust with salt if you don't want to use the spice blend. Serve warm. 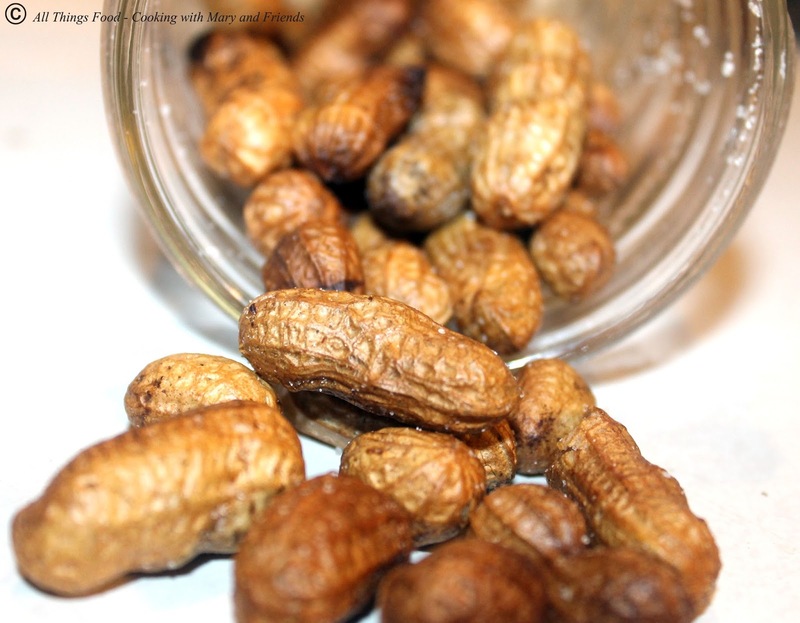 Peanuts will keep several weeks to a month stored in air tight mason jars or other food storage container. Cooks note - I used a Fry Daddy deep fryer with fry basket to fry my peanuts. You can also use a heavy bottomed deep frying pan on a stove top. The oil at 375 took the peanuts 10 minutes to cook, but I checked one after 5 minutes and I recommend you do the same as cooking times may vary based on the temperature of your cooking oil. I cannot get the peanuts to end up crispy no matter what. I have tried low and slow, hot and slow, twice fried. 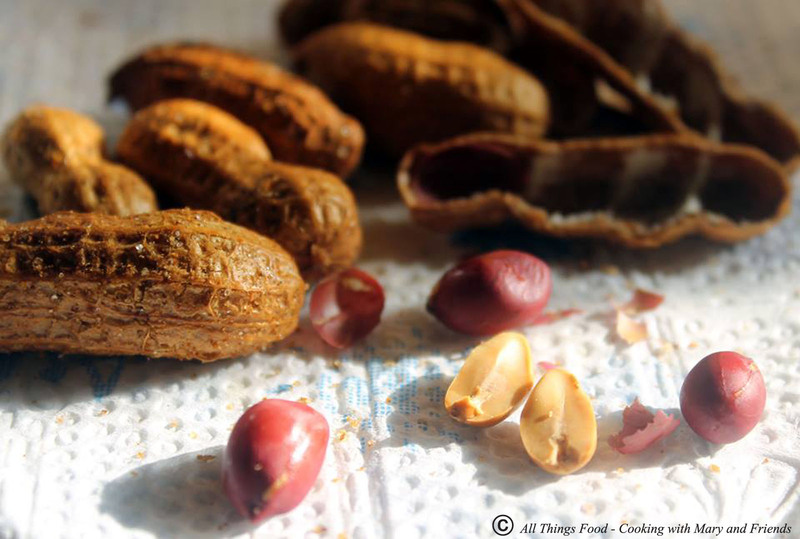 Must use dry raw peanuts, not stil moist green peanuts. 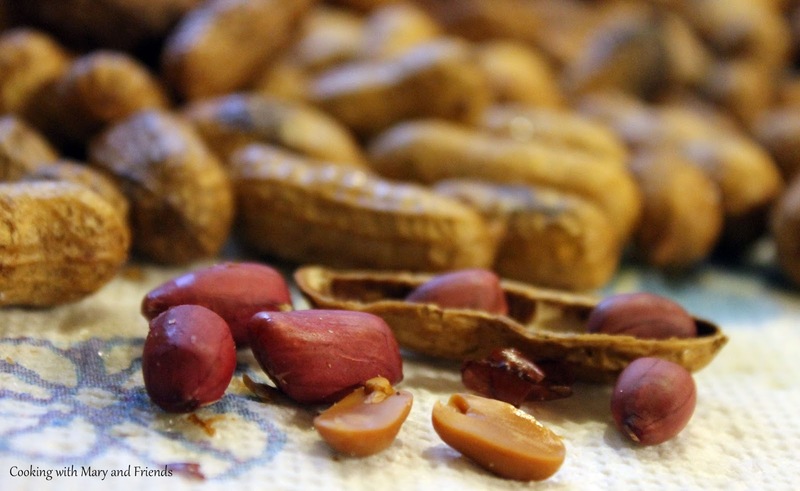 The right peanuts work perfectly every time.